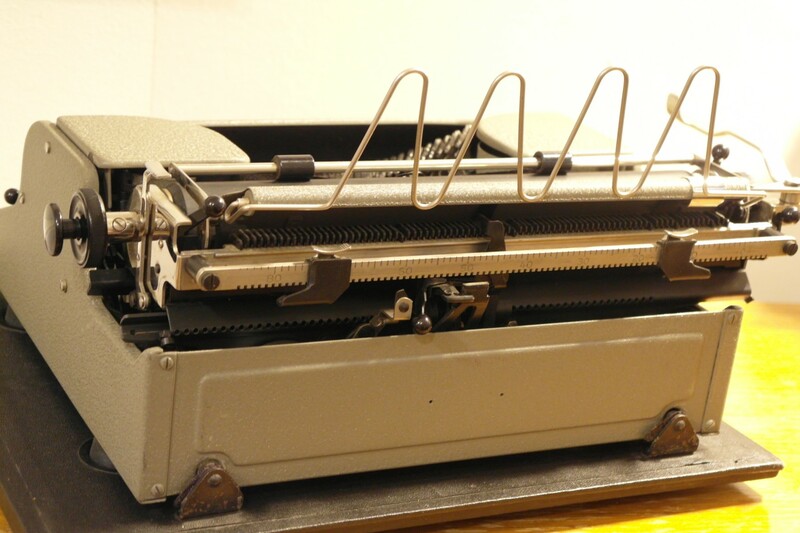 Some months ago I learned that Kazuo Ishiguro had written The Remains of the Day using a Brother AX-10 electronic daisy-wheel typewriter, thanks to Robert Messenger at ozTypewriter. I already had great respect for Ishiguro, and thought I would like to find an AX-10 so that my kids (OK, me too) could experience the same model typewriter that he had used so brilliantly. We had already owned and sold a later model Brother AX-100 that was friendly to toddler fingers, but it wasn’t a great typer at all. The plastic casing tended to creak in use, and it suffered from what I call “WDS” (Wheel Delay Syndrome). WDS distracts and annoys me. What is WDS? 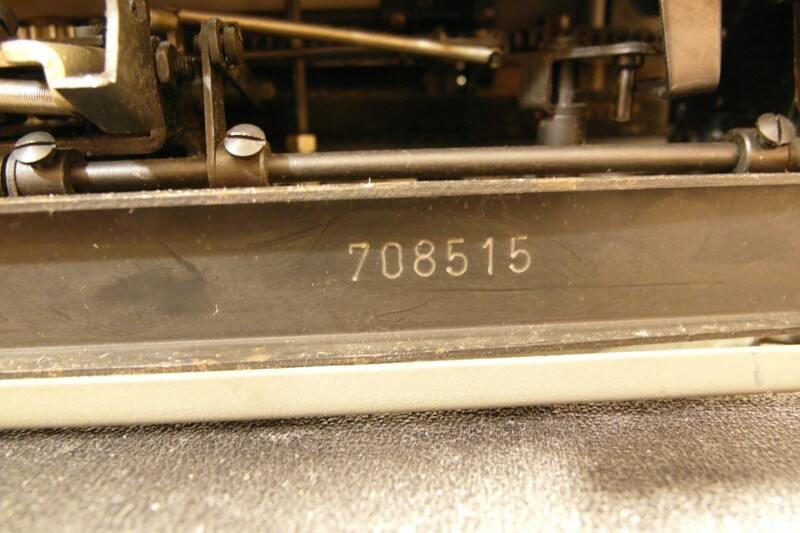 In my experience, it affects most daisy-wheel typewriters to a greater or lesser extent. It is the tendency for there to be an inconsistent delay between key-stoke and paper-strike. The more inconsistent the delay, the more annoying it can be, particularly if one is accustomed to the connected and mechanical immediacy of a good manual typewriter (like the manual Brother machines, to be fair). WDS occurs because the wheel must rotate to put the requested character in place before firing the solenoid to impact the ribbon. The inconsistency should be easy to tune out of the system by programming (these are simple computers, really). An inconsistent delay denies a typist the rhythm that many of us love. I was hopeful that the AX-10 was better than most other daisy-wheel typewriters. I found one and bought it, but there would be a further and different kind of delay before I would be able to present it to my kids. Our AX-10 arrived from the UK rattling around in a too-large box with no padding. At all. As I opened the box, lots of little pieces of plastic and some tiny springs fell out, and a closer look revealed the awful damage only hinted at in the pictures above. It seems that it must have received a powerful impact on the left platen knob from being dropped on its side. 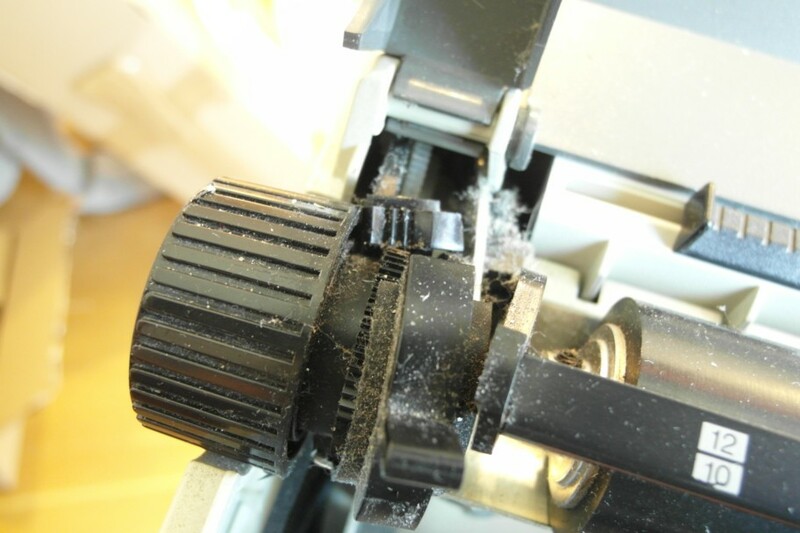 This had bent the metal platen support, shattered much of the advance mechanism, and many other necessary plastic bits. The advance mechanism is, frankly, ridiculous. 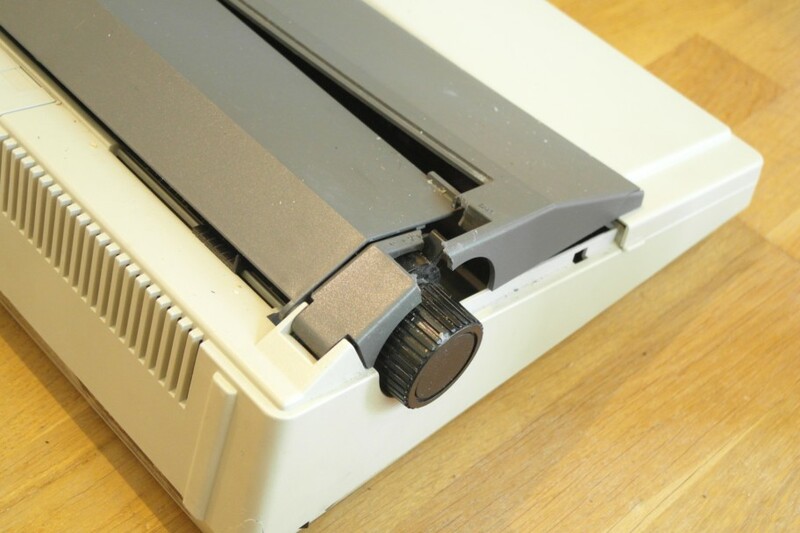 Instead of a simple stepper motor and a gear or two, it uses a motor and an overly-complicated, brittle-plastic, spring-loaded facsimile of the type of advance mechanism used by manual typewriters. I could hardly believe it. I suppose it was kind of clever in a Rube Goldberg-ish sort of way, but WHY? I got to work with various adhesives, epoxys, fillers and a Dremel. This was an important typewriter! Hours later, with my wife’s legitimate complaints about the noise, the fumes and the mess, I had it repaired well enough. So I loaded some paper and called my teenage daughter to be the first of us to write with it, having earlier briefed her on its historical significance. She started typing and a few seconds later recoiled in horror. “Ishiguro used THIS?” she gasped. “I am never touching this again, it’s horrible! It feels like it’s second-guessing every letter!” She rushed back to her room, and through the closed door a few moments later I heard the sound of her IBM Selectric II being driven hard. Her reaction was akin to an unfortunate child scoffing candy, desperately trying to replace the taste of the cod-liver oil she had just been force-fed. “Ishiguro used one of these to write The RemWTFWTFhnyrjymthjtdghmyjkmry”. I thought “OK, each to their own. 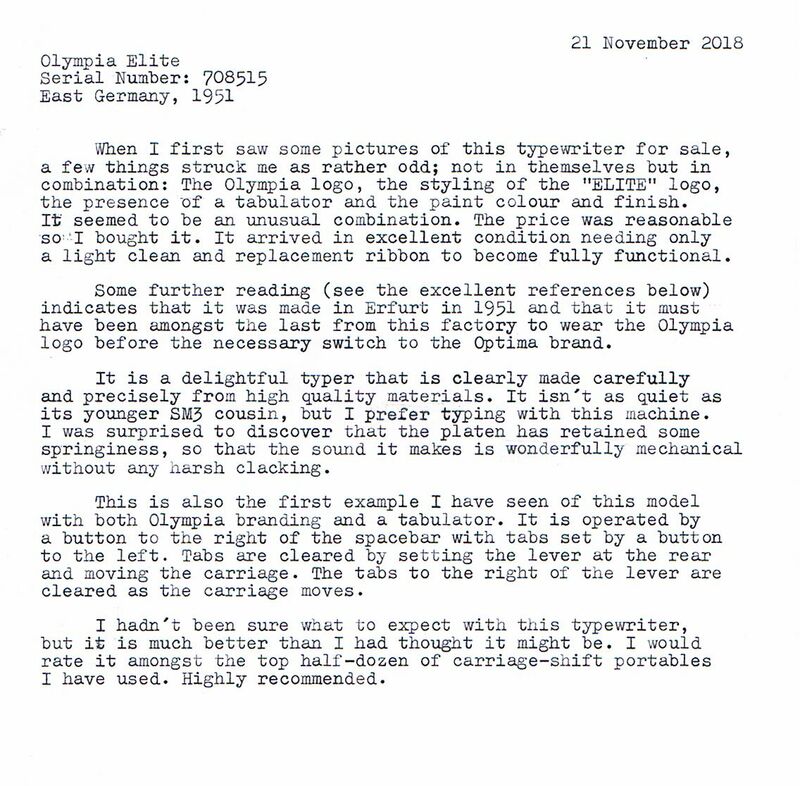 Joe Haldeman didn’t like your Selectric much, either. This can’t be that bad…” and I tried it myself. It was that bad, and that’s why I have not used it to typecast this post. The AX-10 has the worst WDS I have experienced. It is also flimsy, cheaply made of poor materials, of curious design, and difficult to repair. Yet, it didn’t stop Ishiguro from using it to write an outstanding novel. My admiration for him has only increased. Although the AX-10 has been consigned to the basement, it is pulled out from time to time so that I can set it up for another typewriter enthusiast, or writer, and say “Hey, you have GOT to try this, you won’t believe it!”, to be followed by us nodding together that there are no excuses for not writing. Edward Steichen once said “No photographer is as good as the simplest camera.”. Perhaps we might say… well who knows; clearly I am no Ishiguro or Steichen. Suffice to say that the AX-10 is not really deficient at all – if one measures the right things. 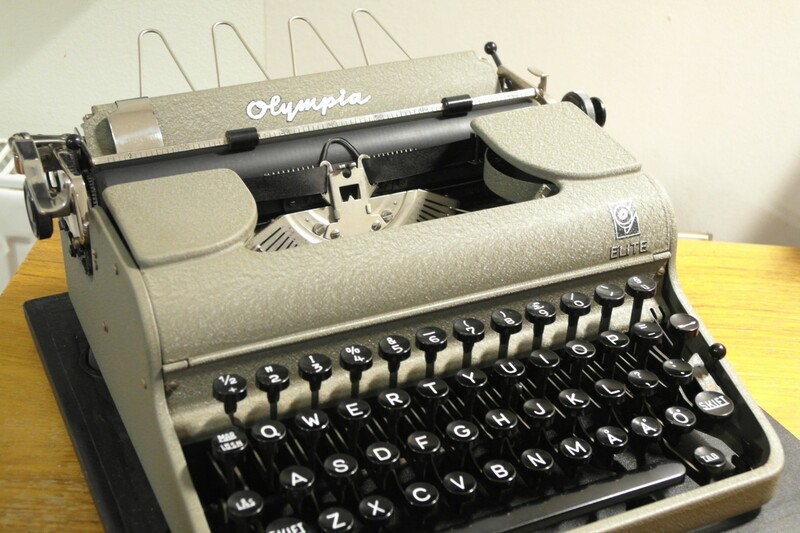 I will be posting a review of my (adored) Brother 660TR and some other daisy-wheel typewriters soon. Brother AX-10 Score: -1/10. Highly recommended (if only to remind us that there are no excuses).